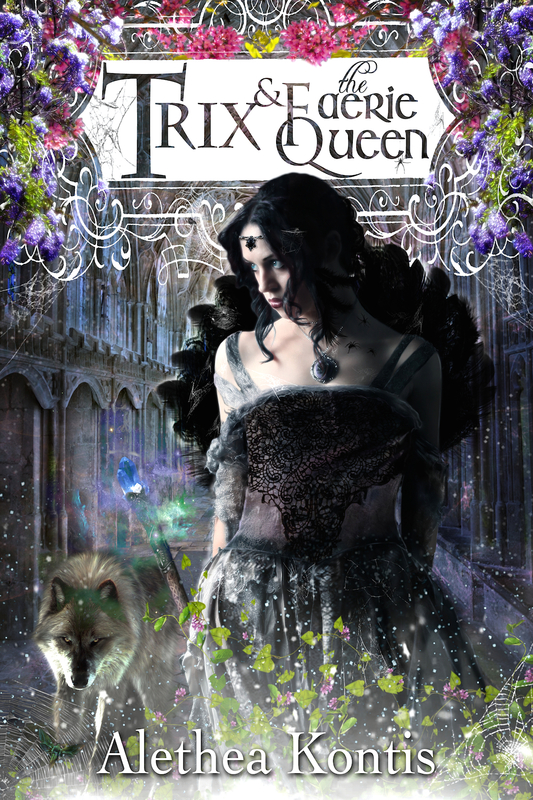 Trix & the Faerie Queen NOW AVAILABLE! Looking for a signed & personalized copy of the book in paperback or hardcover? Click on over to Princess Alethea’s Storenvy and preorder yours today! This entry was written by Princess Alethea and posted on March 29, 2016 at 10:44 am and filed under Trix Adventures. Bookmark the permalink. Follow any comments here with the RSS feed for this post.